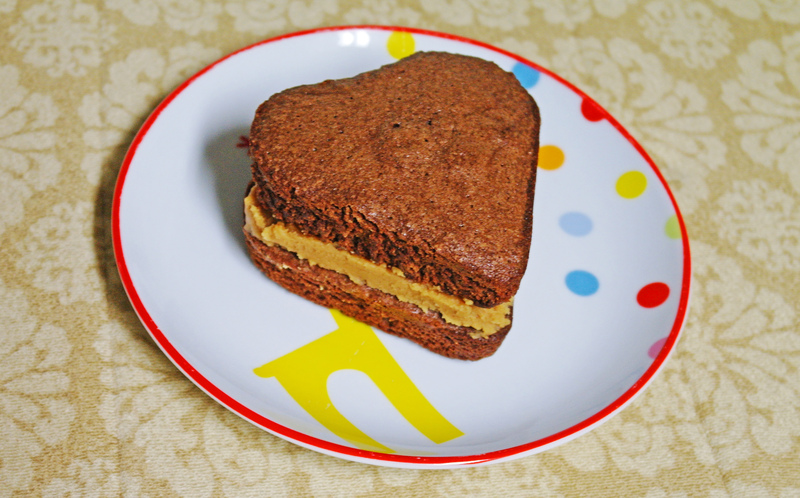 Here’s hoping your love isn’t bitter this Valentine’s Day, but rather packed with sweetness, like this brownie sandwich. When chocolate and peanut butter come together, it’s a mystical and magical dance– one worth chowing down on when love is in the air. Don’t forget: love is always in the air. Don’t forget, too: don’t chow down on brownies all the time, even though love is always in the air. The important part is to love. Get on it.